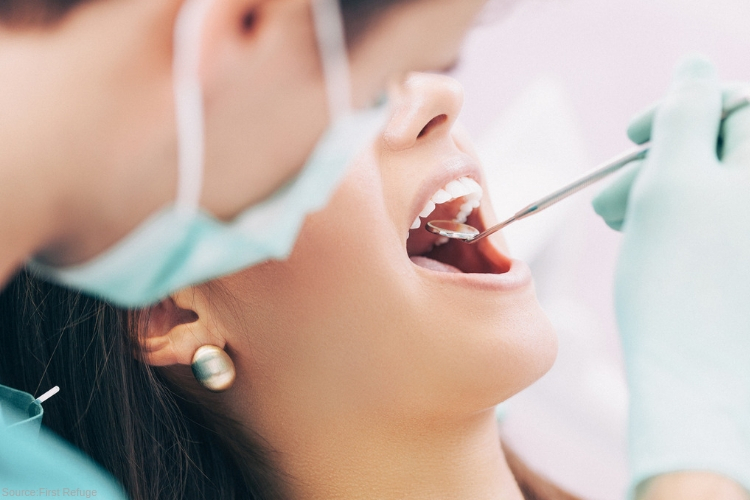 Monday researchers released a report claiming teens and young adults who get their first opioid prescription at the dentist mainly need them to manage the pain of having their wisdom teeth out. However, the studies prove patients are more likely to come back for more painkillers. Researchers found that around 7 percent of young adults and teens who got an opioid for their first time at the dentist continued to take more of the drug, and likely more than 5 percent went to abuse opioids. Some young adults who fell victim to the addiction have reported to not have had any previous connection or reason to start taking the drug. According to the report’s researchers dug through 4-year-old medical records for more than 750,000 people with private health insurance. They searched for opioid prescriptions given to people among the ages 16 to 25. Finding more than 97,000 of those 750,000 people got an opioid prescription in 2015, more than 13 percent of them. Researchers did not have the chance to speak to the patients, so it’s not accurate why they got a second prescription. Although they were able to conclude only a quarter got that second prescription from a dentist. Nevertheless, most got their painkillers from a different doctor, emergency room or another outside source. The Great Nation of America has been swallowed by a terrible epidemic of opioid-related addictions. A report issued by the Centers for Disease Control and Prevention claims that 70,000 people died from drug overdoses in 2017, most of them from accidental opioid overdoses. Many are dying young, causing a noticeable downfall of the overall U.S. life expectancy for two years in a row. Due to the recently released information, the CDC and Food and Drug Administration are fighting to encourage doctors to prescribe anything other than opioids for pain. Cautioning parents from excepting opioids as a form of treatment. Many dental schools including programs at Tufts University, Boston University, and Harvard have been working together to inform dentist about the risk of freely prescribing opioids for pain. The dentist training at the schools are instructed to screen patients for the risk of becoming addicted to opioids and to talk to patients about any previous addictions that could pose a risk for them in the future if prescribed. The Recover is an unbiased substance abuse and mental health news provider. Helping individuals looking for the right treatment programs in their area. Also providing information on Massachusetts drug rehab centers for addiction recovery.